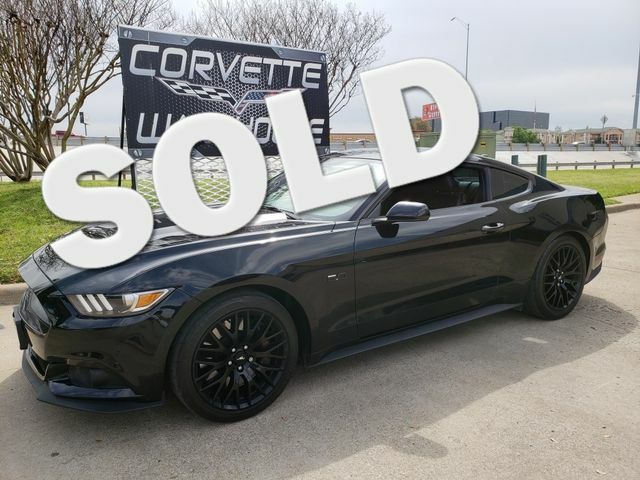 2016 Black / Black Leather Ford Mustang GT Coupe Automatic, CD Player, and the Alloy Wheels with Only 17k Miles. Structural damage reported 05/31/2017, Damage to front, Damage to left side and Airbag deployed. Because of the structural damage is is priced accordingly. This Mustang GT comes equipped with the CD player, power windows, power locks, power mirrors, and the Black Alloy Wheels. It is in excellent showroom condition and has been highly maintained.